Peter Nesin’s Midcoast Optical Dispensary has been specializing in filling prescriptions for eyeglasses since 1977 in Belfast Maine. I have lived and worked in the Penobscot Bay area for over 30 years. 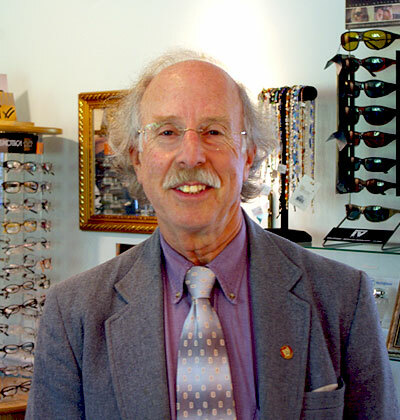 I opened Peter Nesin optical dispensary in Belfast Maine in 1977. I absolutely love my job and my customers. I also enjoy sailing and fishing with my family which is why Maine coast is the perfect place to reside. 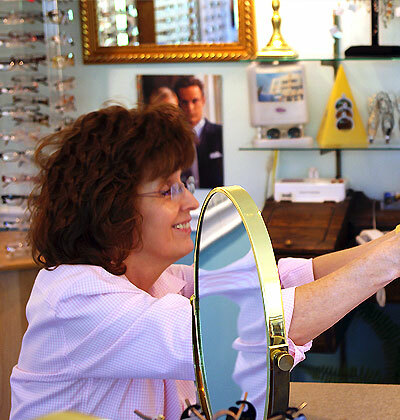 Jackie Howard has worked as an optician for over 25 years. She has an exceptionally good eye for fashion and colors. She can help you pick out the frame style and color that is best for you. Jackie also is our frame buyer and chooses frames that meet the demands of our many varied customers.